Mortgage Loan Fayetteville - How To Get A Commercial Real Estate Loan | The Mortgage House, LLC. You’ve crunched the numbers, you’ve reviewed your products and services, and you’ve taken a good hard look at your fledgling business. It’s time to move your work out of the garage and into a proper building! But it’s not as simple as walking down the street and buying a storefront. 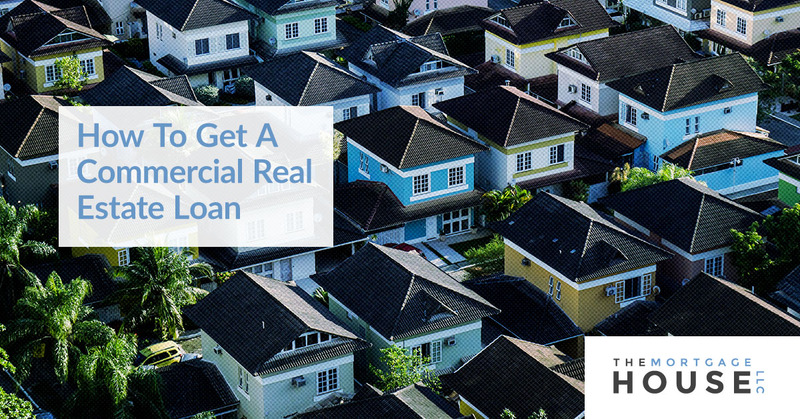 For most business owners, they’ll need a commercial real estate loan first to make it possible. As Fayetteville’s Top Rated Local® loan broker, we’ve helped dozens of businesses secure commercial real estate loans. Here’s our quick guide to getting your loan! These items will help the lender make an accurate assessment of what kind of loan they can offer you, and for how much. But why does a lender need to see all of this? Simply put, small businesses are a risk for lenders, as many struggle or never succeed. A lender will need to review a thorough application to ensure that their investment is sound and that you can repay your loan. While assembling your loan application package, it’s also a great time to review and revise your business plan. Add any new information that applies to your business since you opened or in the last few years. Included in your business plan should be a new marketing plan, as well as a statement that explains how you intend to use the commercial real estate loan for your business. The more detailed your business plan, the more likely a lender will be to offer you a loan. With your financial information in hand and your updated business report, you can start to determine how much you’ll need to borrow. This amount, along with your existing capital are the main factors in determining how much you can borrow and which loan you’ll be offered. For instance, If you need to borrow a large amount, you’ll likely want a term loan or SBA loan. Your loan broker will be able to offer you insights into which loan might be right for you and your circumstances. Looking for a commercial loan but need help? The qualified mortgage brokers at The Mortgage House, LLC. is ready to help! We’re the go-to commercial loan broker for small businesses in Fayetteville. Start applying for your loan online, or contact us to meet with one of our loan brokers today.